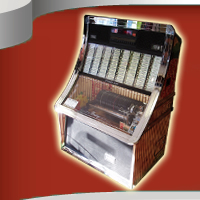 We make no secret of it – we love jukeboxes! 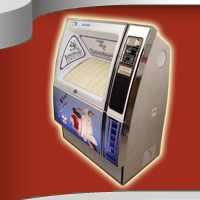 After perfecting our restoration and renovation skills over many years, Your Jukebox Company offers quality classic and custom jukeboxes for anyone who wants the genuine article with a ‘good as new’ stamp. Significantly, we believe we often go one step further by using the latest technology to enhance an already great product. Sometimes that means adding a discreet socket to connect an MP3 player or component upgrades to improve sound quality or reliability. 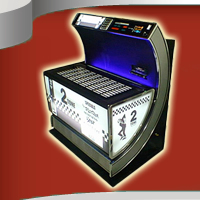 We also channel our creativity into designing and producing custom jukeboxes – an original concept. All our commissions are bespoke and when we say we recondition and improve, we really mean it. Every single part is stripped, cleaned, fixed, replaced and/or enhanced with loving care. Our enhanced replacement parts section includes specially designed items and services that are now available. 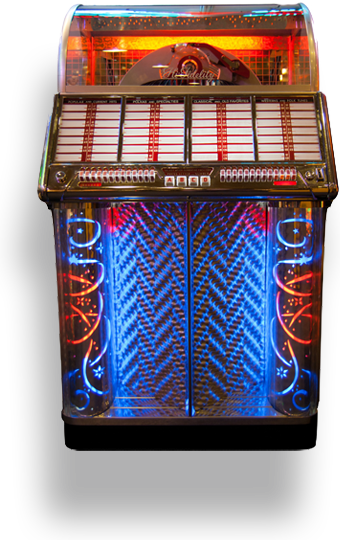 These may solve some of the jukebox headaches for home restorers! 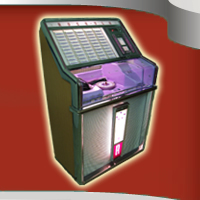 All jukeboxes are supplied with 45rpm records, title strip software and user guide. We can also supply a number of brand new 50s & 60s records and can get your favourite song cut on a 7 inch record. Founder of the company, Paul Belcher, says his passion for music was ignited by the likes of The Small Faces, The Who and The Beatles whose songs on the radio were a soundtrack to his growing up. 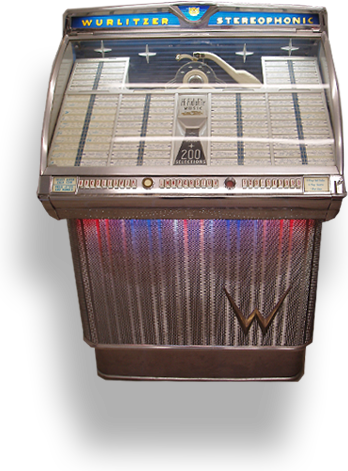 He was fascinated by the machines that brought the music to life and was soon presented with the opportunity to have a look at a friend’s old jukebox way back in 1975! 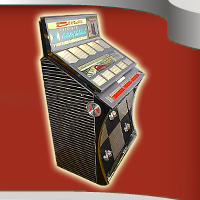 The jukebox had suffered years of neglect, but after a careful process of dismantling, repairing and rebuilding, Paul had successfully restored his first jukebox to its former glory. Incidentally, this was a BAL-AMI I 200. Some 20 years later and a lot of experience gained in Professional Audio, Paul found himself restoring another machine, this time one he had purchased for himself. Soon he bought another…and another … until space dictated he must sell some. 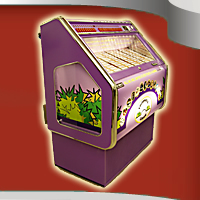 Your Jukebox Company was born and quickly found a ready market for those people and organisations looking for premium quality. 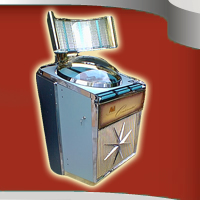 Today, this passion for jukeboxes is greater than ever. 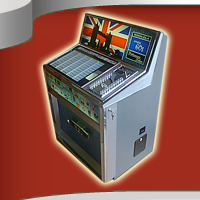 We always have reconditioned jukeboxes in stock and can source many models to order. We can ship world wide especially to the Middle East.